Nurses and marines epitomize accepted definitions of femininity and masculinity. 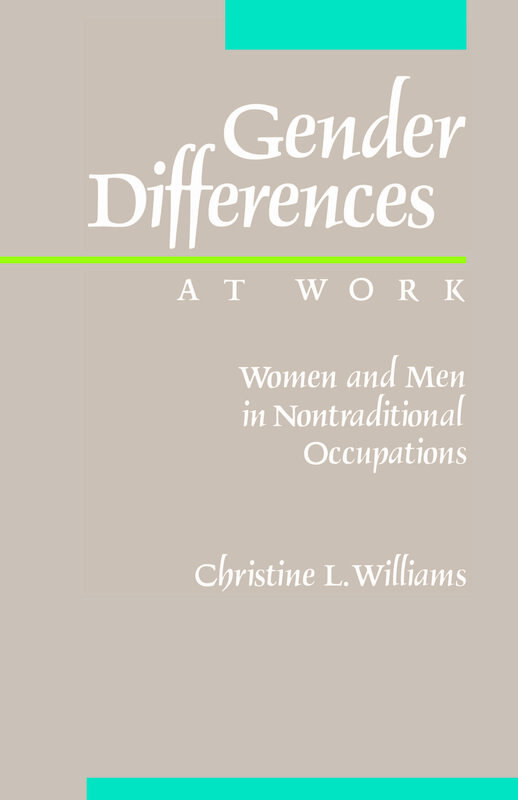 Using ethnographic research and provocative in-depth interviews, Christine Williams argues that our popular stereotypes of individuals in nontraditional occupations—male nurses and female marines for example—are entirely unfounded. This new perspective helps to account for the stubborn resilience of occupational stratification in the face of affirmative action and other anti-discrimination policies. Christine L. Williams is Assistant Professor of Sociology at the University of Texas at Austin.